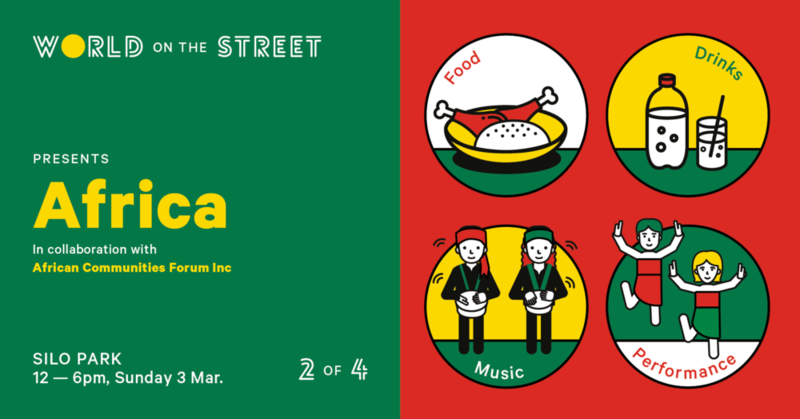 We are bringing delicious African cuisine to you for our second afternoon of our international food and culture extravaganza, World on the Street! You don’t need your passport to let mouth go on an OE, with delish dishes being served up by a selection of top food trucks. In addition, we are going to have fantastic themed drinks from the bar and African themed music. Come on down and enjoy the little slice of Africa Silo Park has created.